When we are in need of some inspiration for design, who do we turn to first? well the top site would have to be Design Sponge. 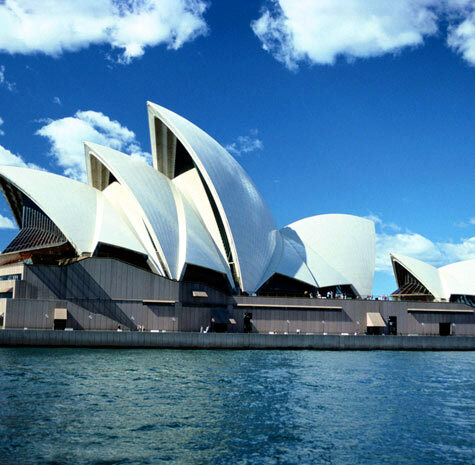 Their site is packed with tips- before and afters, DIY’s, mini trends….the list goes on…..In fact, they have just added a guide to our hometown, Sydney. Even as a local, I’m going to have a look at their resource and shopping list & check out a few of them.